Prince Harry and his girlfriend Meghan Markle have been the center of engagement rumors. The couple has been dating for only nine months. That hasn’t stopped the media from wondering whether Prince Harry is going to put a ring on it. An insider close to the situation insists that Prince Harry is likely to pop the question as soon as August. 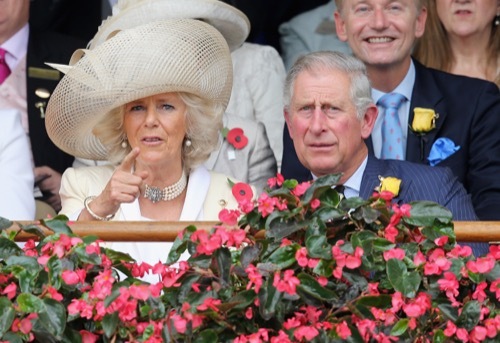 Camilla Parker-Bowles is not happy about their relationship. She’s literally begging Meghan Markle not to marry Prince Harry. Camilla Parker-Bowles is the wife of Prince Charles. She disapproves Prince Harry’s relationship with Meghan Markle. Sources told Australian Yahoo! that Camilla Parker-Bowles has tried to get Prince Charles to put an end to their relationship. Though Prince Harry is a grown man, she’s hoping his father can stop them before it gets serious. She’s trying to talk Meghan Markle out of accepting Prince Harry’s proposal. As you can see, it’s a messy situation. She personally told the Suits actress that she’s not happy with their relationship. She told Meghan Markle to reconsider marrying Prince Harry. Camilla Parker-Bowles warned Markle that she will make her life a living hell. She doesn’t think Meghan Markle is not good enough for Prince Harry. She told her that she’s not welcome into the royal family. Apparently, she’s the only one who has an issue with it. 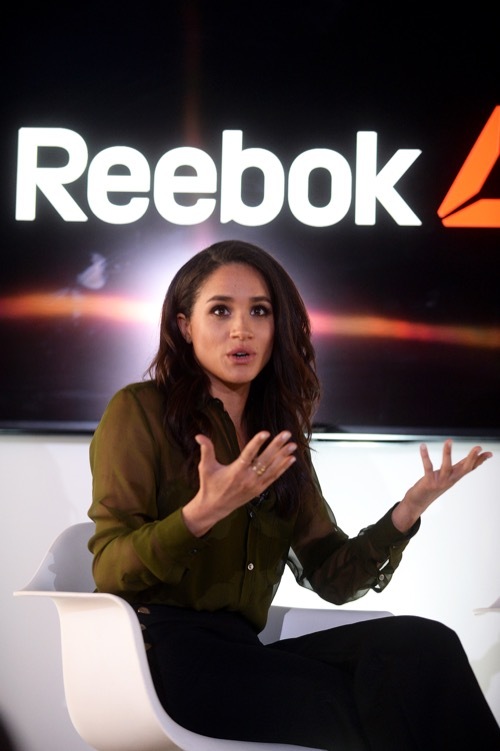 Camilla Parker-Bowles isn’t crazy about Meghan Markle because she is an American actress on a television show that no one watches. She thinks the brunette beauty is dating Prince Harry just to increase her star. 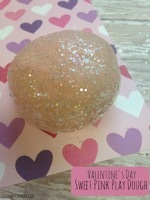 She previously was in a two-year relationship with a celebrity chef named Corey Vilitello before she met Prince Harry. She ended things with Corey because she would rather date a prince. Once Prince Harry looked her way, Meghan Markle made her move. Camilla Parker-Bowles is not crazy about how Meghan Markle ended things with her last boyfriend. She thinks she has something up her sleeve. Meghan Markle’s own sister accused her of being a social climber. Camilla Parker Bowles is the latest family member to be against this relationship. Prince Harry and Meghan Markle seem really happy with one another. They have been spending a lot more time together in recent weeks. They even hung out together in London without the media knowing. So, it’s likely that the couple will get engaged. This isn’t one of Prince Harry’s flings. Camilla Parker-Bowles Accused Of Butchering Princess Diana’s Memory: Queen Camilla Final Nail in Coffin? Camilla Parker-Bowles Mocks Princess Diana, Prince Charles Condones It: Prince William & Prince Harry Mortified! Meghan Markle’s Sister Samantha Grant To Write Tell-All Book?